Resident of Alaska, attending college in Alaska, or an active duty or dependent of an active dutymilitary member stationed in Alaska. Sophomore, junior, or senior student of engineering, architecture, construction or project management, natural, physical, or applied science, or mathematics at an accredited college or university. G.P.A. of 2.5 or greater. If you are on a full (tuition, room and board, books) scholarship to the college/university you areattending, you are not eligible for this scholarship. Submit application with signature on or before December 18, 2017. PLEASE do not send additional items such as: resumes, reference letters, and or transcripts.These items will not be sent to the selection committee. We intend to offer one of the scholarships to a Masters student enrolled in a degree program listed above. Requests for exemption to these eligibility requirements must be submitted in writing to the scholarship committee and submitted along with your application to the address below. Join us for a special experience at the Moose Run Golf Course Lodge! 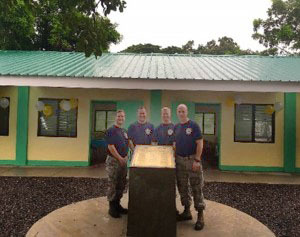 673d Civil Engineer Group will showcase their two most recent projects in the Philippines led by Capt Ted Labedz and 1Lt Joy Johnson. The two will discuss the importance of their mission, the cultural differences in engineering practices, and the lessons learned for their individual projects. Check out the delicious choice of menu items to enjoy! We are partnering with ASCE (American Society of Civil Engineers) for a presentation on the Dalton Highway / Sag River Severe Flooding that took place last Spring, 2015. This will be a guest panel presentation with 4 presenters, October 27 @11:30AM. Alaska DOT : Michael Coffey, Assistant Commissioner with the Alaska Department of Transportation and Public Facilities. Mr. Coffey was the prior Incident Commander for the Dalton Highway flood event and will discuss the cause of the flood, DOTPF response, and highlight the Unified Incident Command. 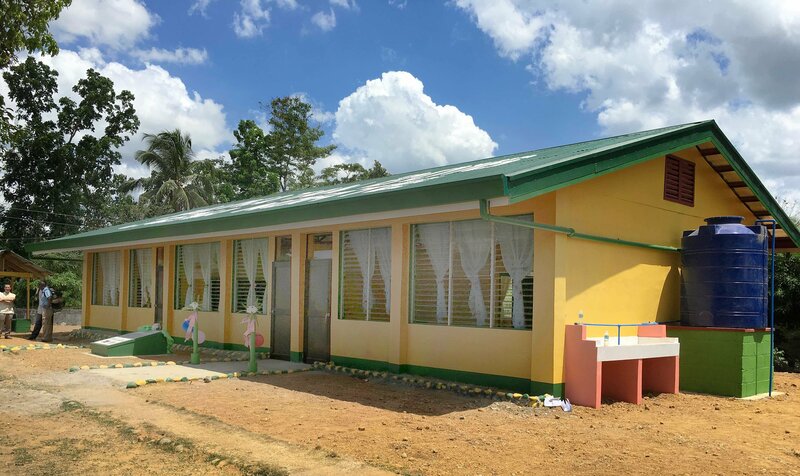 R&M Consultants, Inc. : Construction Administrator, Review of Design that was created for them to manage and the materials quantities for perspective of the short time frame and volume. Cruz Construction : The logistics of moving all of said materials in the short window of time, numbers of resources/shifts to get the work accomplished, and equipment needed. BP / NMS Camp's : Logistics of supporting the camp's infrastructure for feeding and housekeeping for 2,000 people. Example: 140,000 pounds of goods are delivered weekly during normal business. Use of Hercs to airlift goods. Doors open at 11:30. Presentation begins at 11:45. *RSVP for Presentation with Lunch deadline is: Tuesday October 24th, EOD. *Please note that registration fee for this meeting is $15.00. Registration for Military Personnel and Student is $10.00. PLEASE NOTE: After the deadline please register for the free option as extra sandwiches may be available for purchase at the door while supplies last. "Thank you" to Stantec for sponsoring the meeting room.